BMW's electric i3 is the first mass-produced car made largely from carbon fiber. The i3 hatchback is the first model from BMW's i subbrand. BMW will start sales of its i3 electric car in Germany next month. The base price will be 34,950 euros. BMW began sales of its i3 EV in late 2013. The i3 has a range of about 150km on a single charge. BMW says the i3 can travel 160 kms (100 miles) on a single charge. 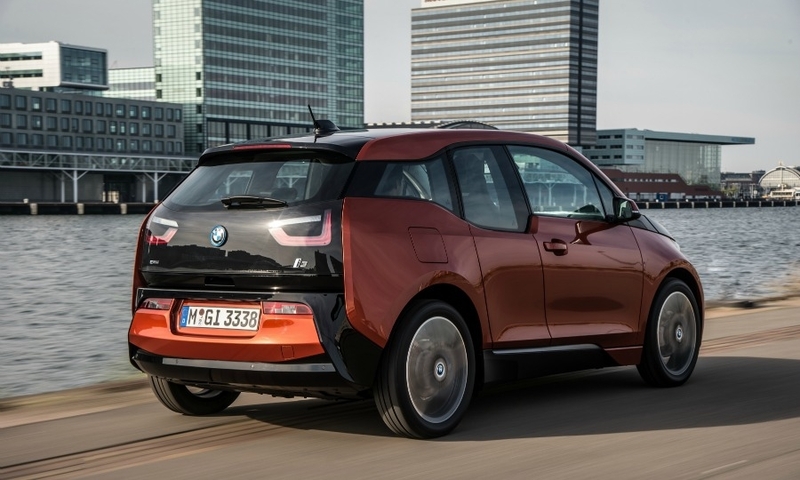 FRANKFURT (Bloomberg) -- BMW is considering a production increase for the i3 electric car after early demand for the model exceeded the automaker's expectations. 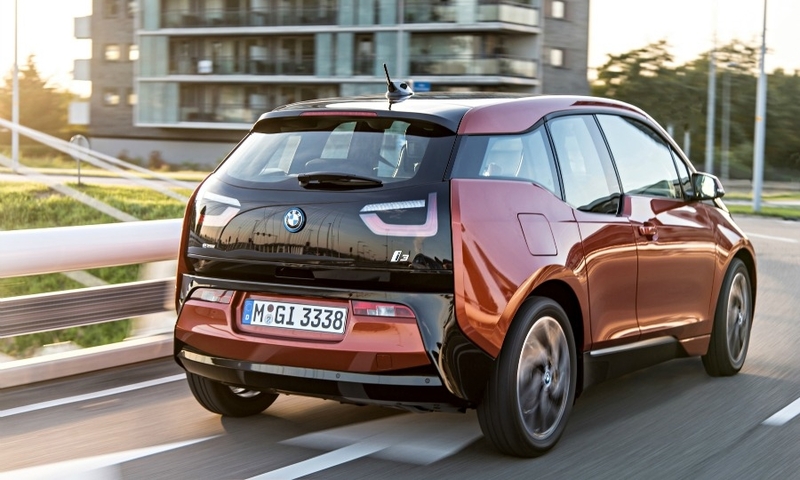 Customers have reserved more than 8,000 of the battery-powered i3 compact models even before the car goes on sale in Europe next month, BMW's Chief Financial Officer Friedrich Eichiner said. BMW expects to sell more than 10,000 of the i3s next year and "will adjust capacity according to demand," Eichiner said at a press conference in Amsterdam on Monday. "If demand holds, which is what it's looking like, we will soon have to invest more." BMW's preliminary success is a positive sign for the entire industry. While automakers are rolling out scores of new electric cars, they have struggled with efforts to gain traction with alternative-drive vehicles amid consumer concern that powering systems offer only limited distance before a recharge is needed and objections to higher prices. 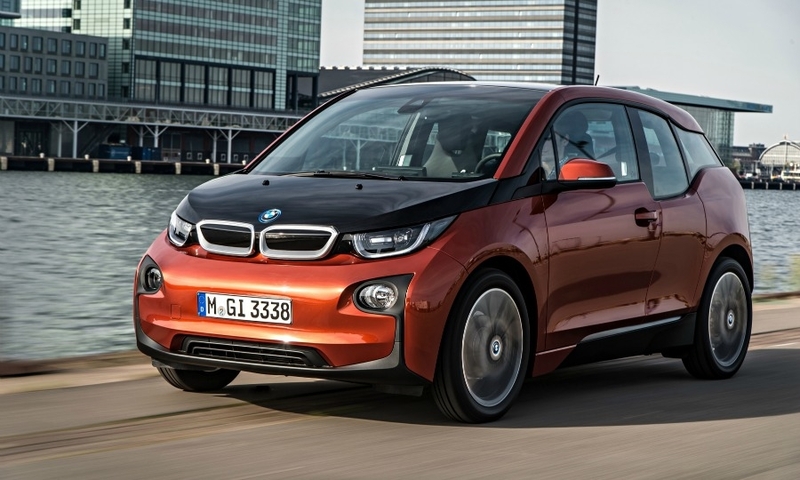 The i3 will go on sale in Germany on Nov. 16, followed by the U.S., China and Japan in the first half of next year. 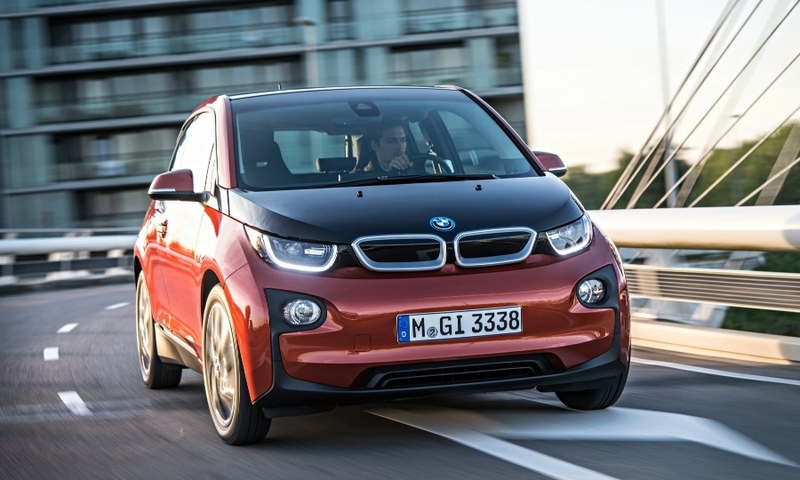 The i3 will cost 34,950 euros in Germany and $41,350 in the United States. BMW has said the automaker sees good sales potential for the i3 in affluent urban regions of California, Europe and Asia. "The interest in the i3 electric car is generally a good sign," said Sascha Gommel, a Frankfurt-based analyst with Commerzbank. "BMW has already absorbed the research and development costs for the vehicle and the car is profitable. So every car sold contributes to profits." BMW has invested at least 2 billion euros ($2.7 billion) on developing the "i" series, analysts say. 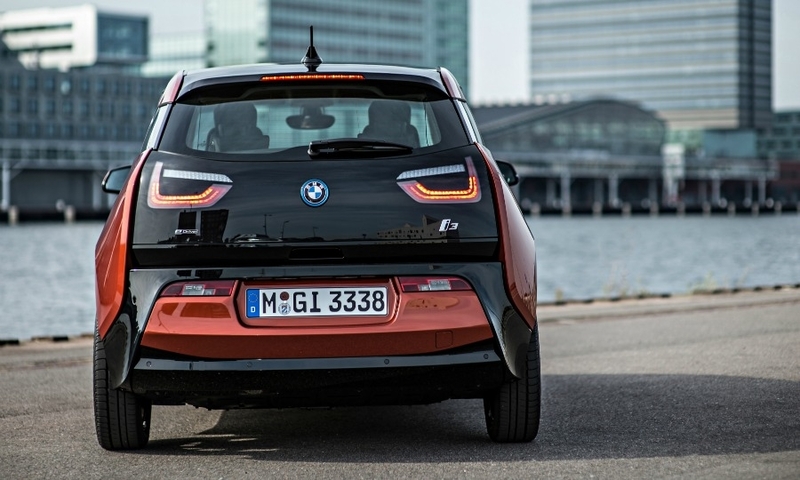 BMW developed the i3 from scratch rather than converting an existing model, an approach to electric vehicles that contrasts with other conventional automakers. The i3 is the first car for BMW's i sub-brand. The i8 hybrid supercar will go on sale next year. More models may be on the way. 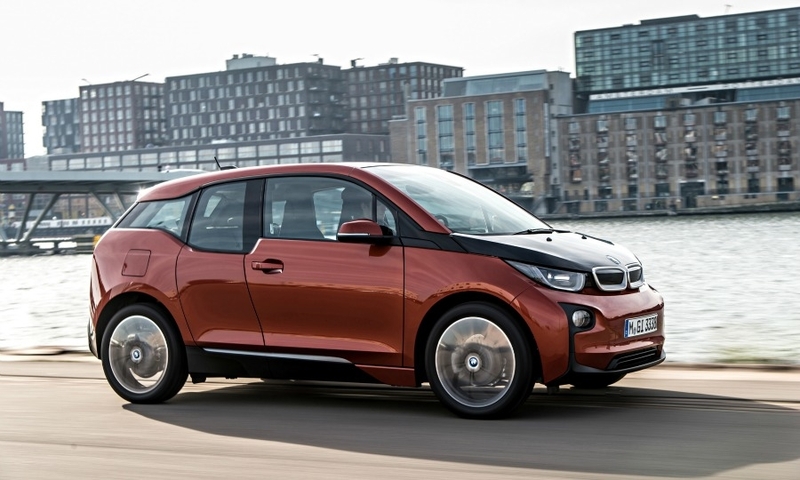 BMW has trademarked i1 through i9, Ian Robertson, BMW's sales chief, said in July. The spending on development of new models and expanding production capacity caused the operating profit margin at BMW's auto division to narrow to 10 percent in the second quarter from 12 percent a year earlier. "We'll have to work very hard to keep profitability within our target corridor" of 8 percent to 10 percent in the coming years because of large investments required to meet stricter emissions regulations and the weak car market in Europe, Eichiner said. 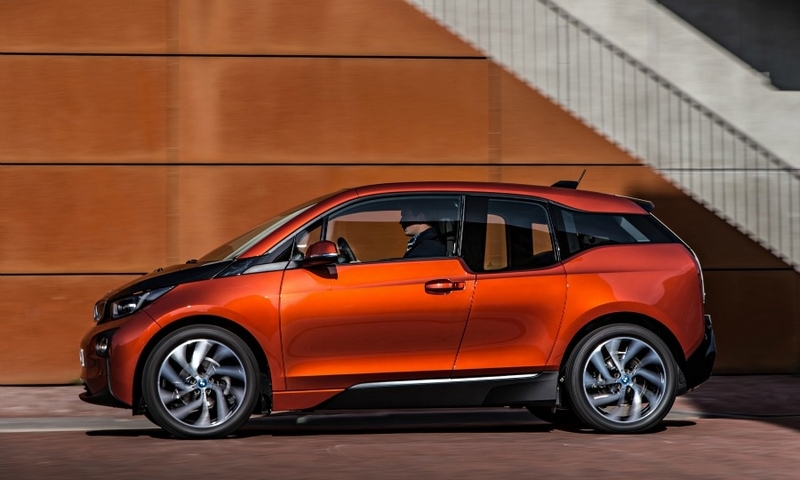 The rollout of the i3 will go ahead as planned next month and won't be impacted by issues that typically affect the ramp up of a new model, Eichiner said. The executive was responding to a report by the German publication Wirtschaftswoche over the weekend that said problems bonding carbon-fiber components for the car led to a 10-day production halt. 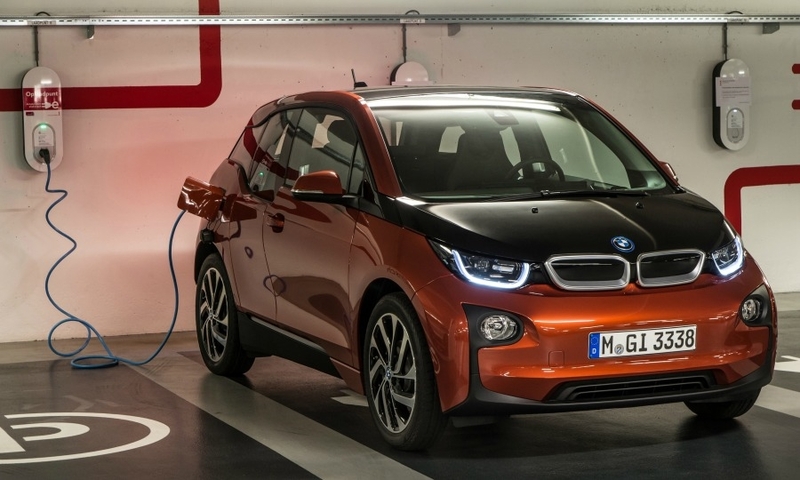 With the i3, BMW joins Renault and Nissan in betting heavily that electric cars will win wider consumer acceptance despite their high price and limited range compared with vehicles powered by internal combustion engines or plug-in hybrids. Renault and Nissan, which together are the car industry's largest producer of electric autos, will miss a 2016 deadline of 1.5 million deliveries, Carlos Ghosn, the head of both companies, said in early September. Deliveries of battery-powered cars by the French and Japanese manufacturers totaled 68,000 vehicles last year. Volkswagen outlined plans in September to offer as many as 40 electric or hybrid vehicles. The move by VW, which is just now bringing out alternative-drive cars, echoes a broader shift in the industry, with all major automakers at last month's Frankfurt auto show presenting electric or hybrid models for the first time.